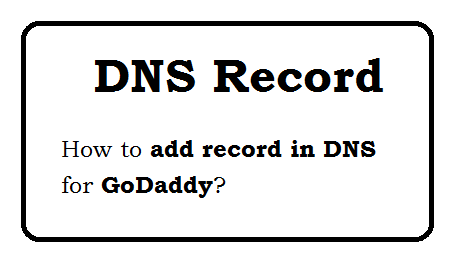 How to add DNS Record In GoDaddy? DNS stands for Domain Name System, It is digital database which contains the information about every live web site. Every website has Website Name and IP Address. IP Address is location of the website which is used to locate the web site within the DNS database. DNS records are basically mapping files that tell the DNS server which IP address each domain is associated and how to handle the request for each domain. 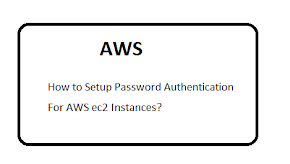 CNAME record stands for canonical name and serves to make one domain an alias of another domain. It is associate with sub-domains with an existing domain's DNS records. PTR record stands for pointer record and maps an Ipv4 address to the CNAME on the host. MX record stands for mail exchange and is basically a list of mail exchange servers. 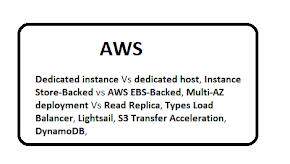 NS record stands for name server and indicates which Name Server is authoritative for the domain. SOA record stands for State of Authority. It stores important information like when the domain was last updated. 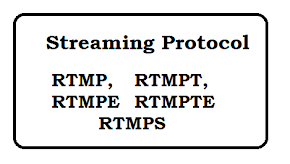 SRV record stands for service and is used to define a TCP service. 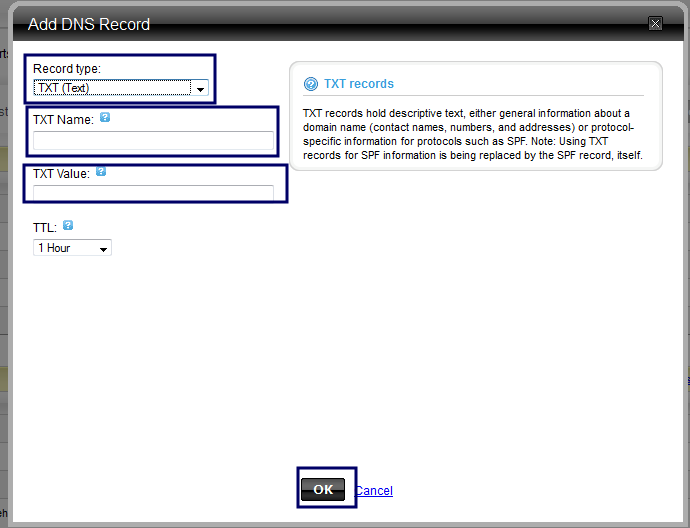 TXT record lets the administrator insert any text they'd like into the DNS record. 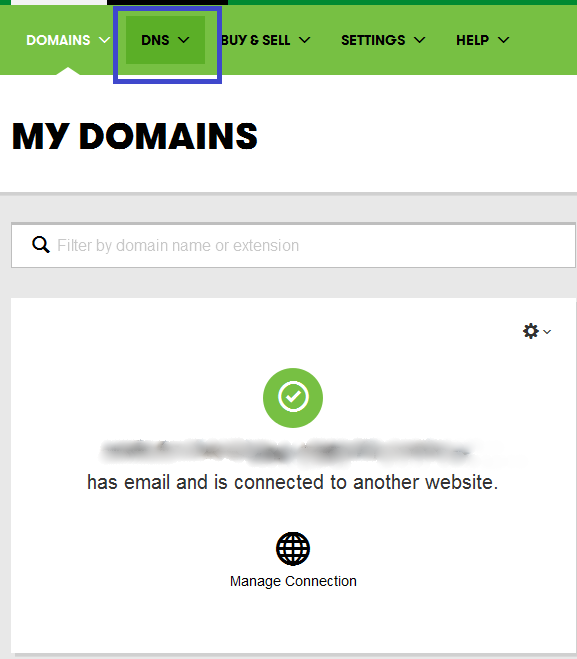 How to Edit DNS from "DNS Manager" in GoDaddy. 4. Now click on Launch (If you have multiple domain then you can select "launch" of that particular domain). 7. Now Click on Edit Zone as in above Screen. 8. Now you will see following page, It is Zone File Editor. 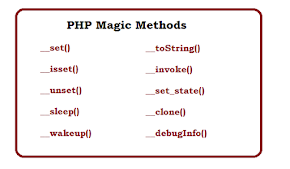 Here you can add one or more DNS entry. 9. Now Click on Add Record. 11. Now Add values in "TXT Name" and "TXT Value" and Click on "OK"
12. You can add one or more records, Its reflection may take 01 Hour or more.